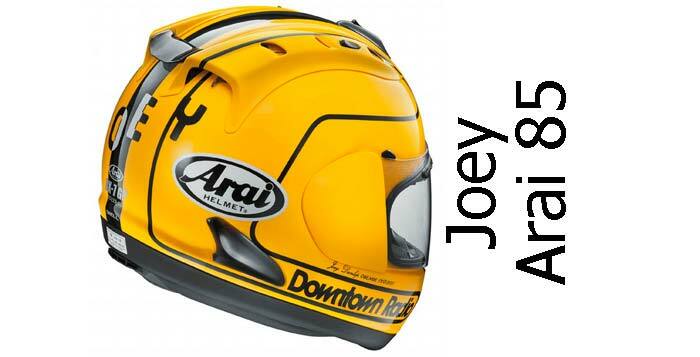 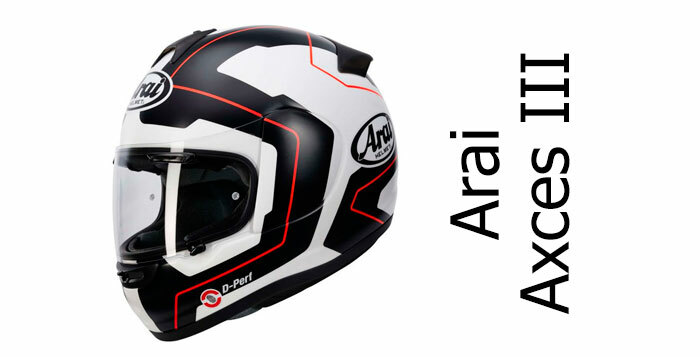 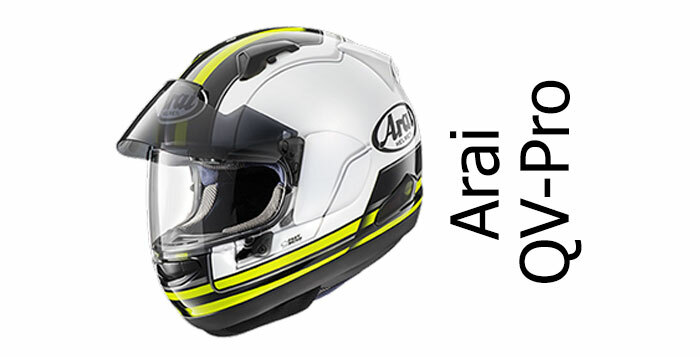 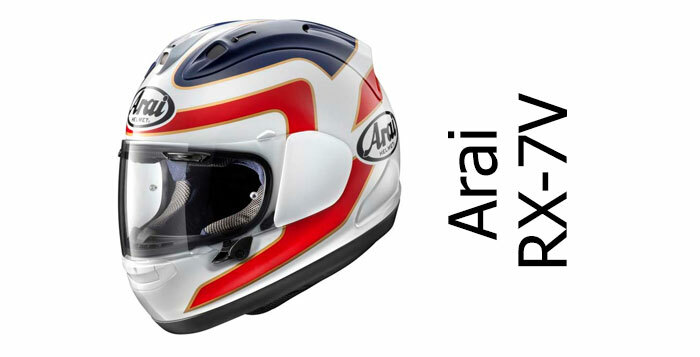 Arai are a high-end Japanese helmet manufacturer, rated as best in terms of customer satisfaction for a record 10 years in the JD Power customer rankings - an incredible accolade. 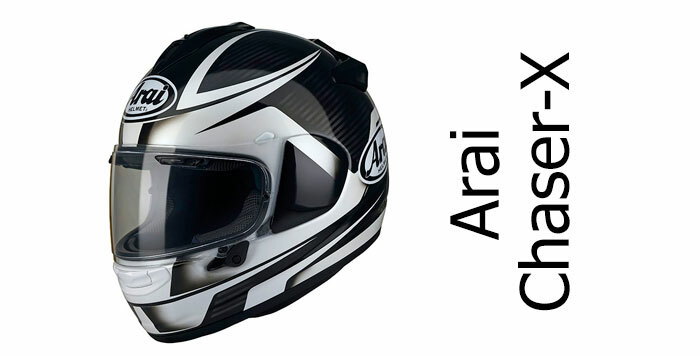 Originally formed in 1926 by Hirotake Arai as a hat maker, Arai is still run as a family concern by Michio 'Mitch' Arai and his grandson Akihito from Arai's HQ in Saitama, Japan. 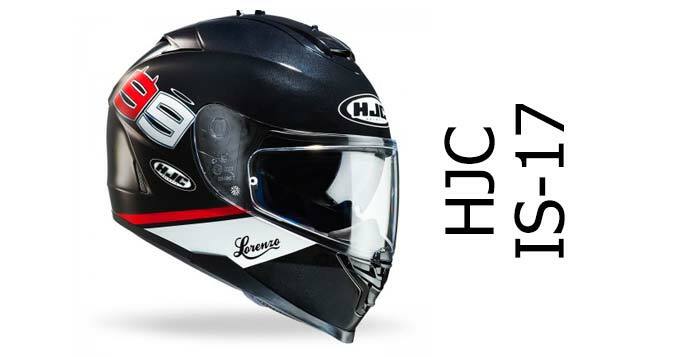 Nowadays, their helmets are used by some of the highest profile racers in motorcycle and car racing - including Maverick Vinales, Jonny Rea and Sebastian Vettel. 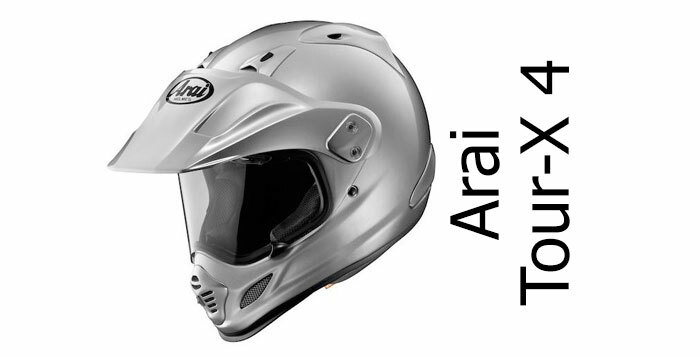 On these pages, you'll find all our Arai crash helmet reviews and articles.